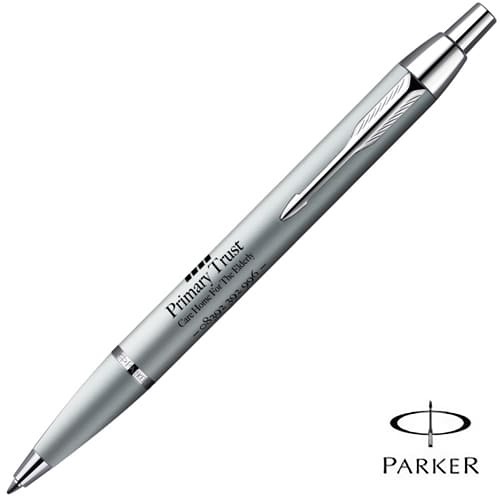 Personalised Parker IM Ballpen, utilising Parker's expertise in matching form and function with every detail. 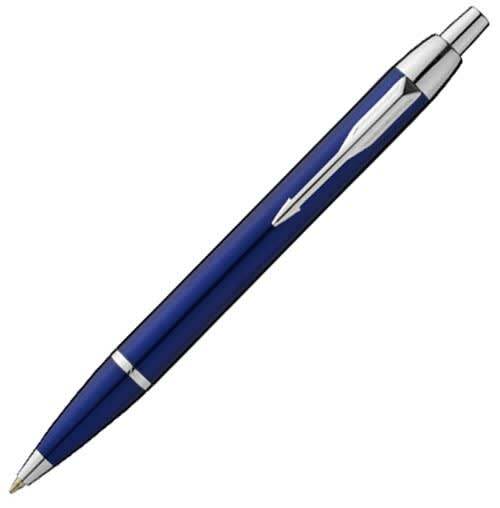 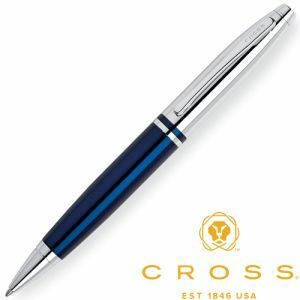 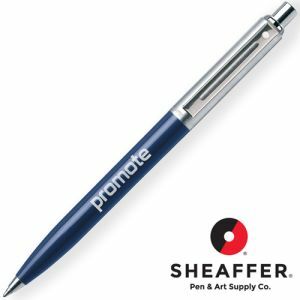 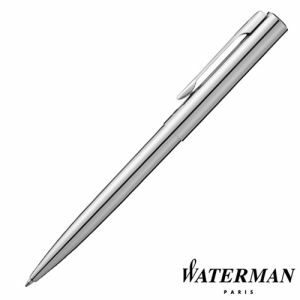 Comfort, intelligent style and practicality come together to make a desirable timeless and luxurious pen. 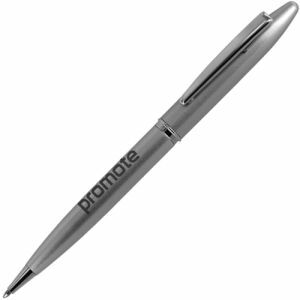 Supplied in its own presentation box. Please note we cannot print white onto the silver barrel.